Hearing loss and disorders, when left undetected, can lead to frustration, social issues, and language difficulties as well as a host of other problems, especially in children. 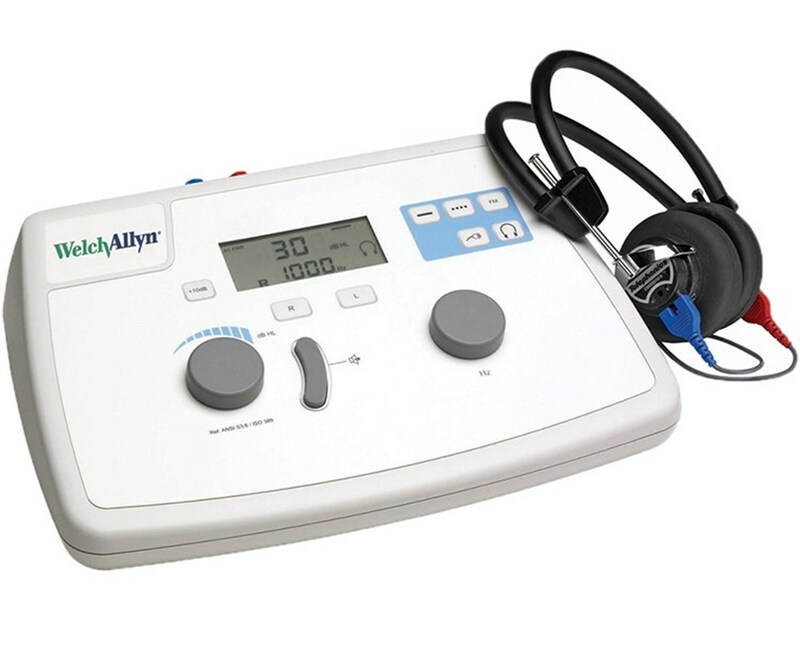 Welch Allyn's AM 282 Manual Audiometer is recommended for routine hearing screening in physician's offices and clinics. The compact, lightweight device provides a wide range of frequencies - 11 in total, from 125 Hz to 8000 Hz - and intensity - in five decibel steps - for precise, reliable audiometry tests. 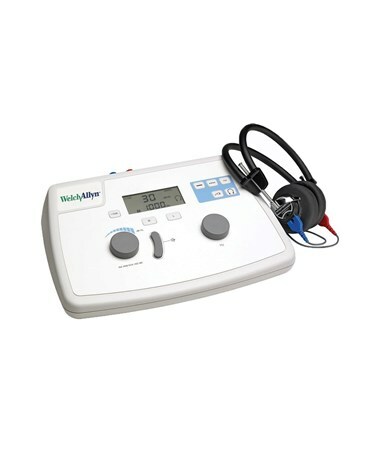 It features a frequency-modulated stimulus mode for accuracy in elderly and pediatric patients. 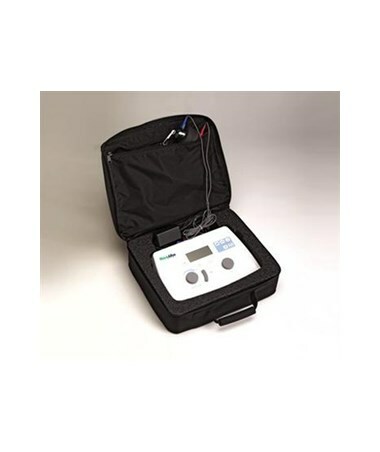 The AM 282 Manual Audiometer comes complete with all of the necessary accessories for immediate use. 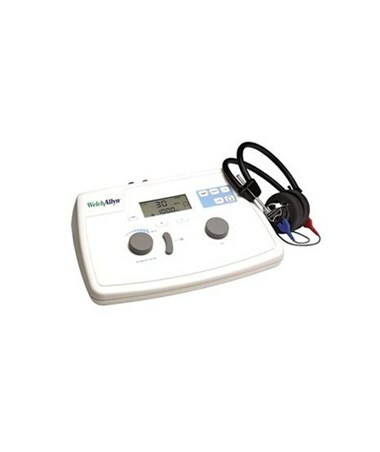 It includes an external DD45 audiometry headset, padded for patient comfort, and an AC power supply and plug. For added convenience, a threshold audiometry card and a pad of 50 audiogram forms are included as well. A soft carrying case secures and protects the device and all of its components and accessories. You can order this item right now, online - simply click "add to cart" for no-hassle purchasing at the lowest price!